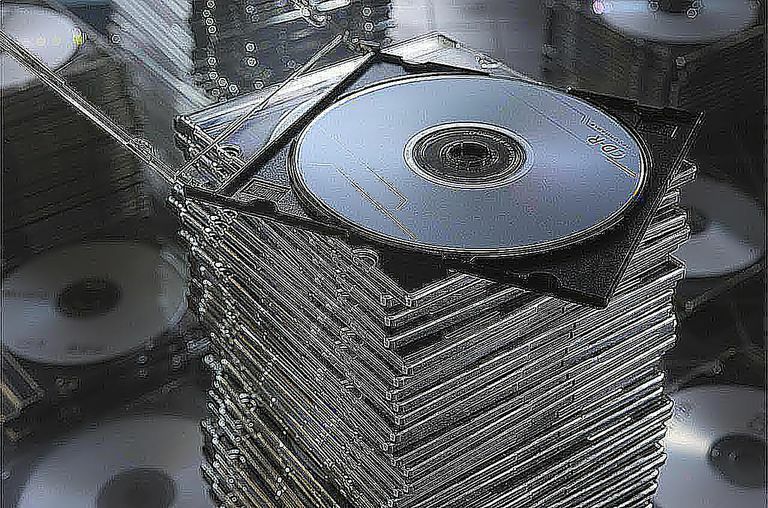 DVDs cost just a few cents worth of plastic, and they are manufactured in massive quantities. Sometimes you end up with a bad disc or a bad batch. Try a new disc or a whole new brand, and you may have more luck burning your DVD. Dust or debris in your DVD burner can prevent it from burning DVDs correctly. Buy a lens cleaning disc and use it in your DVD burner drive. This can clean things up and give you a clean, successful burn. It’s tempting to burn DVDs at the highest speed possible. In theory, you’ll save time and can get more DVDs burned. In practice, though, higher speeds can result in unreliable burns. Slow things down and set your DVDs to burn at 4x or even 2x. This may eliminate errors. We all love to multitask. Most of the time your computer can handle many tasks simultaneously, but DVD burning isn’t necessarily one of them. When burning DVDs, step away from the computer and let it concentrate all of its energy on burning the disc. This can prevent random errors during the burning process. If you aren't in the habit of keeping your computer's software updated, you may have missed out on a firmware update for your burner at some point. Go to the manufacturer's website and see if a firmware or software update is available. It may solve your problem. Dual-Layer vs. Double-Sided DVDs: What is the Difference? What Do I Do, Now that DVD Recorders are Gone?